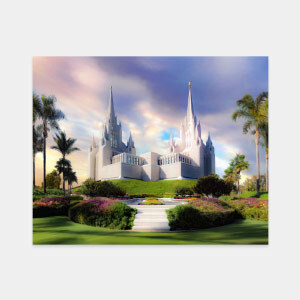 Sometimes you want something a little more creative than a picture of a temple in your home. 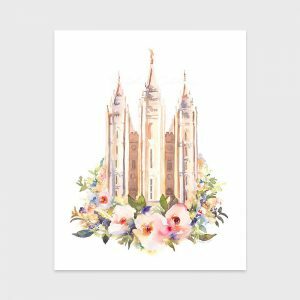 Our incredible temple paintings are perfect for that! 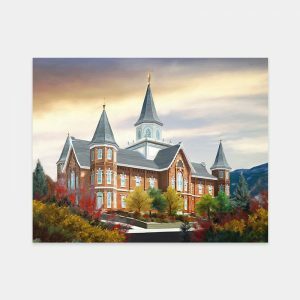 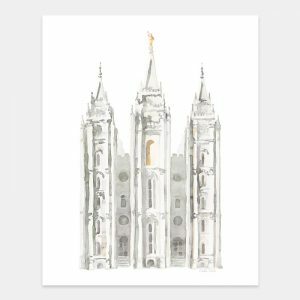 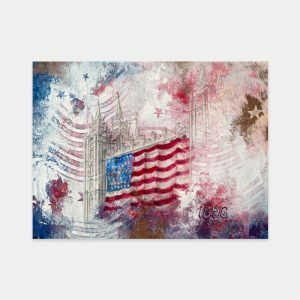 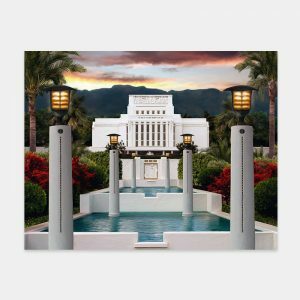 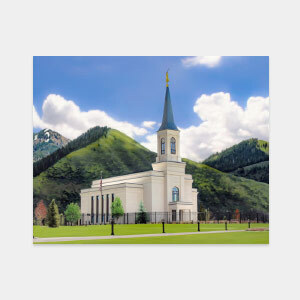 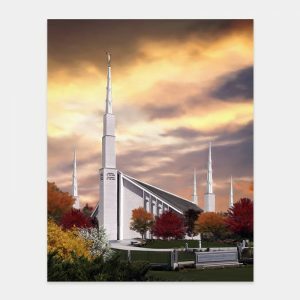 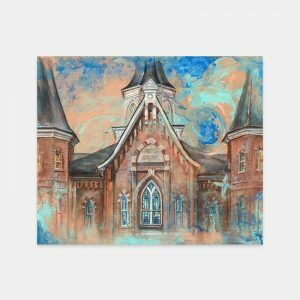 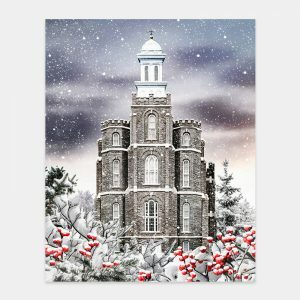 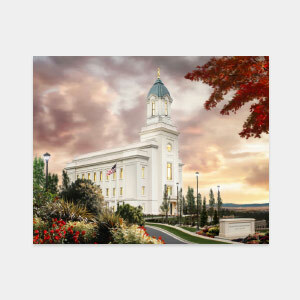 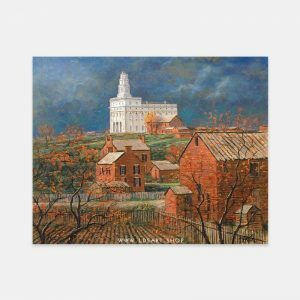 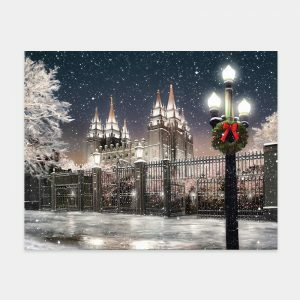 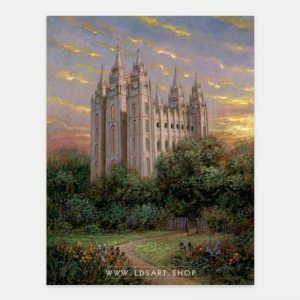 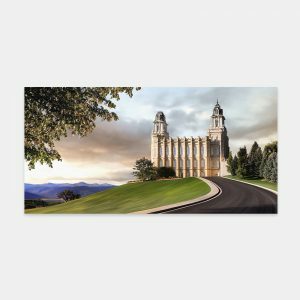 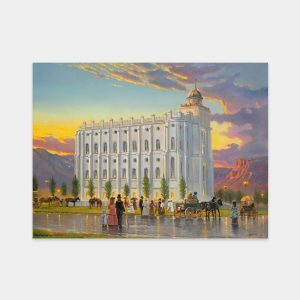 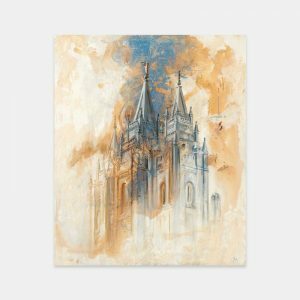 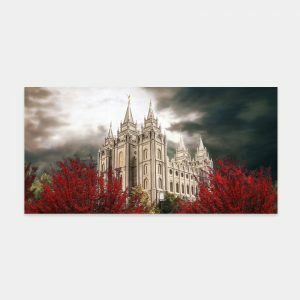 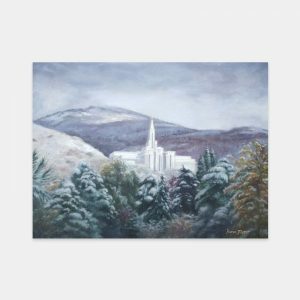 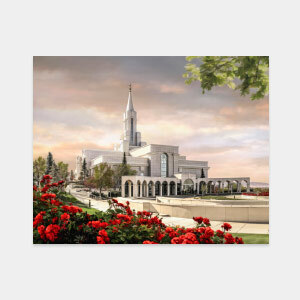 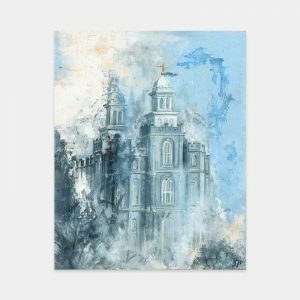 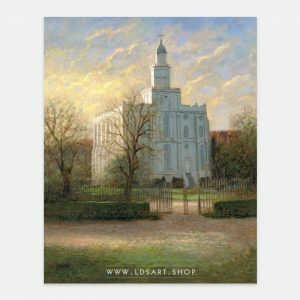 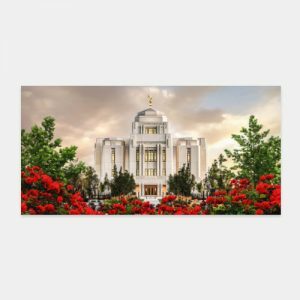 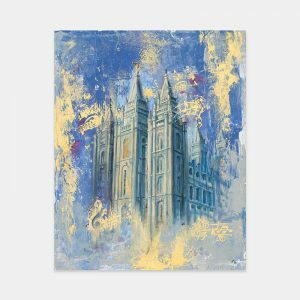 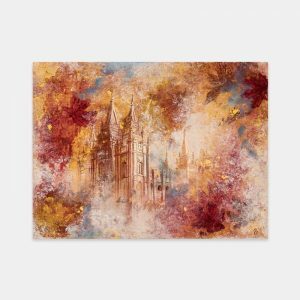 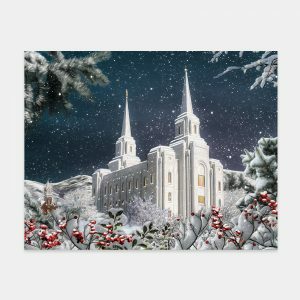 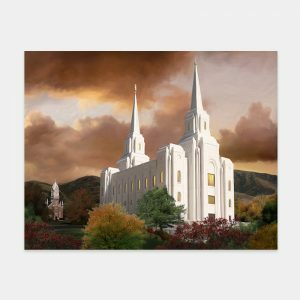 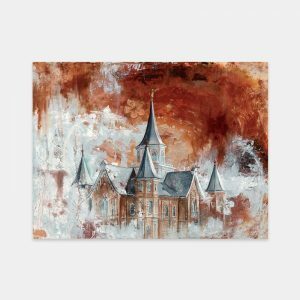 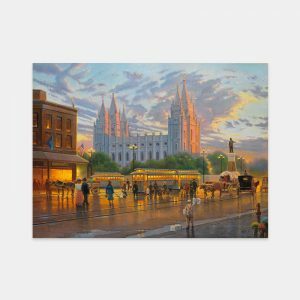 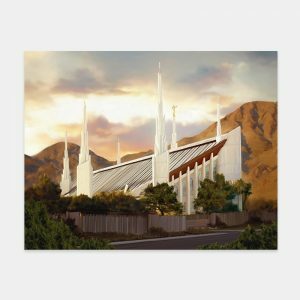 Here you will find beautiful fine art paintings of temples by talented LDS artists. 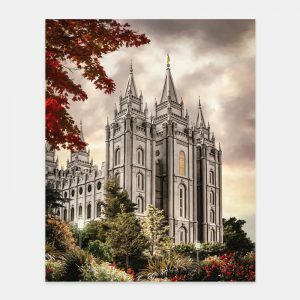 They are available in many sizes as basic prints, canvas wraps, or framed prints.